Dr. Kamran Abolmaali is a highly skilled plastic surgeon who completed over 12 years of training in top programs in New York and London. He attended the esteemed Long Island Plastic Surgery Group residency program in Long Island, NY and Manhattan. In addition, he is trained in General Surgery at Marshall University and he is currently Board Certified with American Board of Surgery. During his training, he had the opportunity to operate with and train directly under the supervision of the experts in the field of cosmetic plastic and reconstructive surgery in New York. There, he gained a vast experience in a wide array of aesthetic and reconstructive procedures of the face, breast and body. Dr. Kamran, as his patients know him, specializes in wide spectrum of aesthetic procedures of the face and body such as rhinoplasty, facelift, eyelid and brow surgery, breast enhancement surgery (including breast enlargement, breast lift with or without reduction), tummy tuck and liposuction. 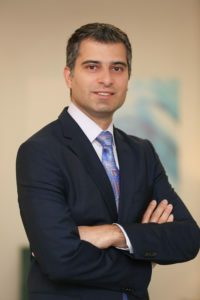 In addition, he specializes in reconstructive procedure after weight loss surgery (such as body contouring, circumferential body lift, arm lift, thigh lift and removal of excess skin following bariatric surgery), cancer removal (such as breast reconstruction after its removal with implant or patient’s own tissue, oncoplastic breast reconstruction, and fat transfer) and skin cancer reconstruction. He also trained in hand surgery both in the UK and in New York under the direction of leaders in the field. During his training in Long Island, he developed a personal interest in surgical management for migraine headaches. Together with the neurologists, he has helped numerous patients to overcome their disabling conditions by BOTOX injections or surgical intervention. 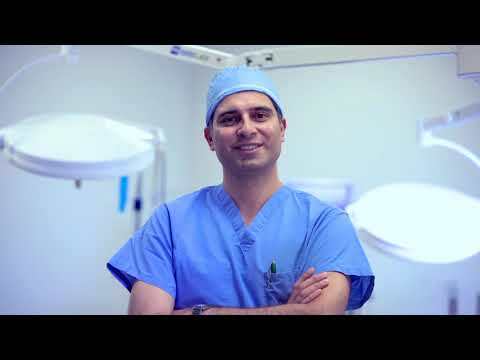 Before coming to the United States, Dr. Kamran completed a prestigious surgical training in England and obtained his MRCS(Eng) certification by the prestigious Royal College of Surgeons of England. He had to pass multiple clinical board exams in order to qualify for this respected title. During his entire professional career, he has been involved with multiple research projects. He spent over two years in a top surgical research lab at Brigham and Women’s Hospital, Harvard Medical School, where he focused on developing new surgical techniques and combining molecular and clinical research to advance the field of surgery. He has multiple podium presentations in national and international conferences to present new innovations as well as his research projects. He has authored multiple research papers in peer reviewed journals such as the Journal of Surgery as well as contributions to multiple book chapters. Dr. Kamran is very well respected in the field among his peers and by his patients. He was the recipient of multiple distinction awards during his medical school and residency program. He won the Excellence in Patient Care prize from Cabell Huntington Hospital in 2013. He is actively involved in training of medical students and residents. He believes in the importance of medical education and expanding the field of plastic surgery by contributing to research and authorship. Despite Shakespeare’s saying “Beauty is bought by judgment of the eye”, modern plastic surgery trainings strive to combine the art and knowledge in order to better define beauty and to help the patients by restoring happiness back to them. Dr. Kamran believes in the importance of listening to the patients and formulating an individualized treatment plan together with the patient. His unique perspective and attention to details sets him apart. 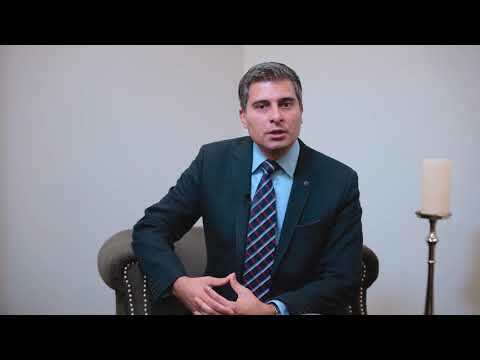 Dr. Kamran enjoys reading, playing soccer and recently he started swinging golf clubs. However, spending time with his family and playing outdoors with his son is what he enjoys the most.